This song is about Christian’s who knock on people’s door. Thus annoying the living crap out of them. 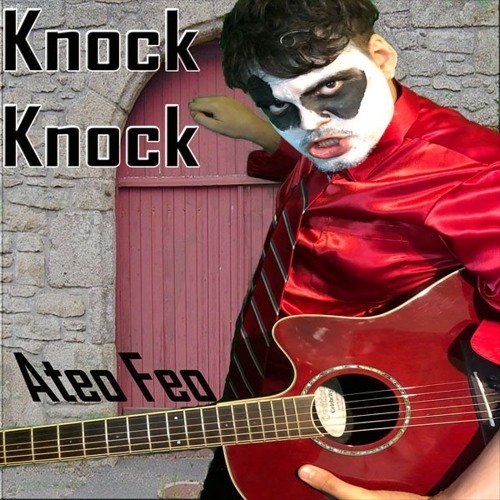 Original Music and Lyrics by Ateo Feo. Copyright 2018.